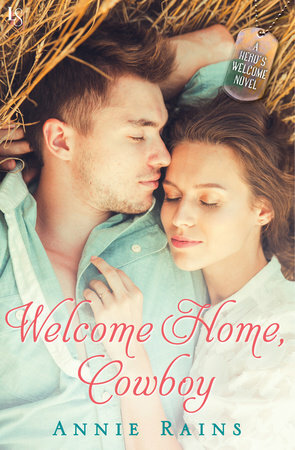 Welcome to my stop on the blog tour for Welcome Home, Cowboy by Annie Rains! I read the first book in this companion series, Welcome to Forever, last fall and fell in love with Kat and Micah. 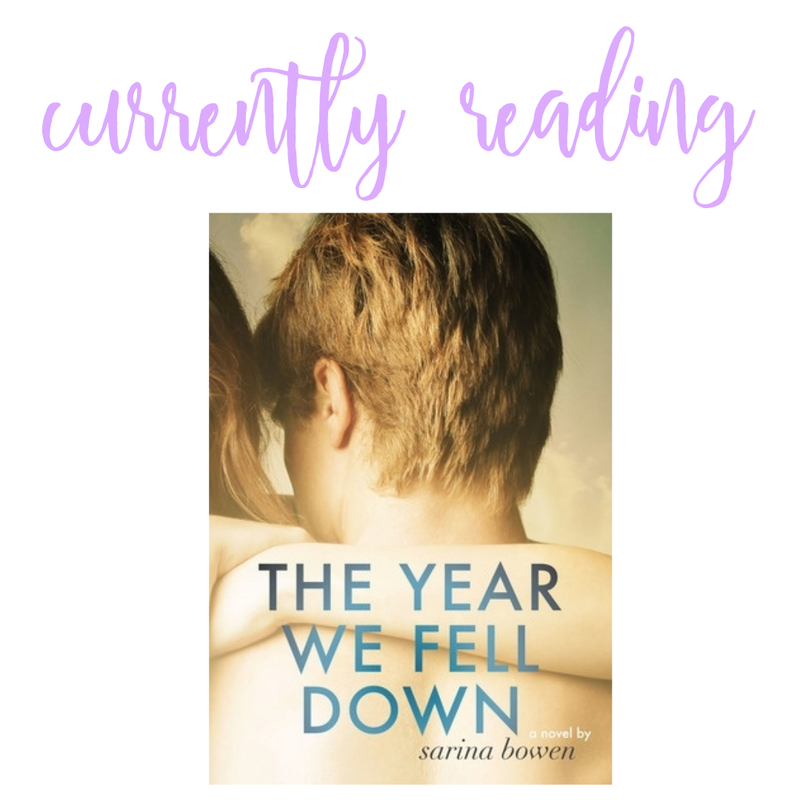 So I was thrilled to have the opportunity to read and review this second title. 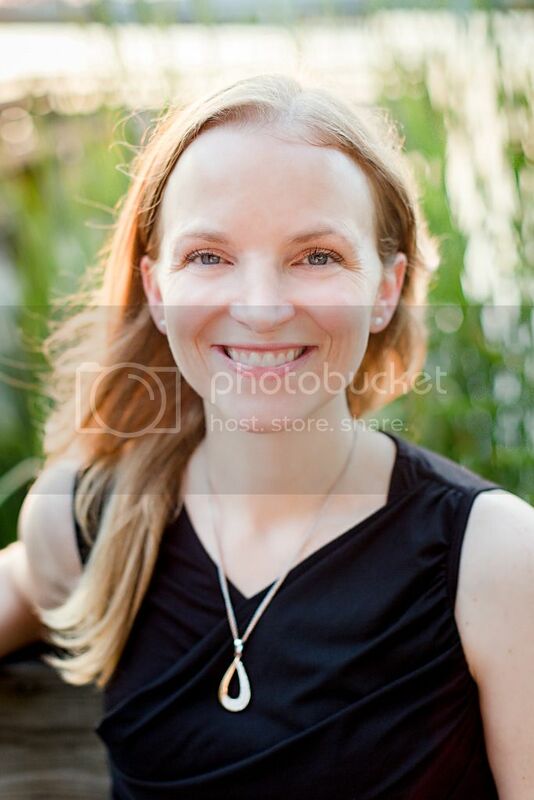 Julie has returned to Seaside, North Carolina after walking away from a destructive relationship with the hope of starting a yoga class at the local veteran's center. 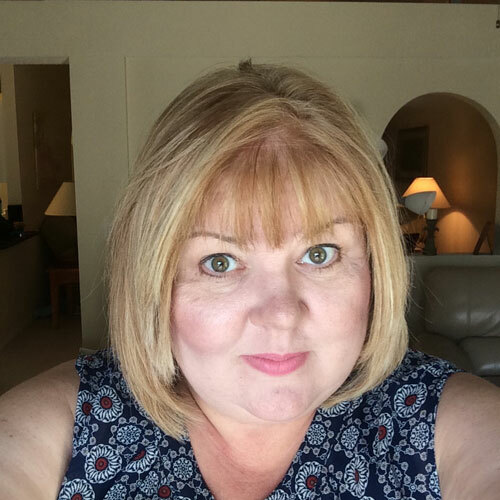 Growing up in a town with a military base has given Julie a healthy respect for the men and women who serve and she yearns to give back in the best way she knows how - by offering her yoga expertise as a way to help these heroes manage stress and PTSD. She knows she'll likely meet some resistance but she's determined to make it happen. Lawson is struggling with the after-effects of losing a crew member when his helicopter was shot down in Afghanistan. He's less than thrilled when he is ordered to attend a weekly yoga class to help alleviate his stress but he'll do what it takes do get back in the air and off desk duty. Julie and Lawson are not strangers and I liked that they already knew each other when the novel started. Lawson's best friend is married to Julie's sister (Micah and Kat from the first book in the series). They were more acquaintances than friends but their paths continued to cross and the chemistry continued to grow. Julie was gun-shy from her last relationship and this often led to her acting defensive and abrupt with Lawson. Sure, sometimes he was cocky but he was genuinely a good guy and his actions proved that again and again. I loved the evolution of Lawson and Julie's relationship. From friendship, to friends with benefits, to the real thing - watching them navigate their feelings for each other was equal parts swoon worthy and frustrating. I was anxious for Julie to share her feelings with Lawson, and for Lawson to open up to Julie about his struggles with PTSD. But their hesitancy and reluctance felt completely realistic and made for a richer story. Being married to a veteran who served for 20 years, I found that it was Lawson's story that really touched my heart. I hurt for his loss and the guilt he struggled with. He was such a good man and felt such a sense of responsibility to those he loved. It was easy to want a happy ending for him. Welcome Home, Cowboy is on the sweeter side of romance but does have a few nice and steamy scenes. It is the second in the Hero's Welcome series but can easily be read as a stand-alone. I thoroughly enjoyed it and am already looking forward to the next book in the series. Note: I was provided a copy of this book in exchange for an honest review. This does not change my opinion of the book or the content of this review. Thank you for featuring and reviewing WELCOME HOME, COWBOY! My pleasure! I thoroughly enjoyed this one! Thank you for such an awesome review! I'm so glad you enjoyed reading this one! My pleasure, Annie! I thought there was no way I could love new characters as much as Kat and Micah but obviously you proved me wrong. :) I so enjoyed watching Julie and Lawson come together. Can't wait for the next book! Well this sounds fun! Nice review, Tanya! Thanks Jazmen. I loved the first book in the series more but this was still a great read and I'll definitely continue on with the series. Great review! I'm a total sucker for military romances. They definitely have a deeper emotional pull. For obvious reasons. I'll have to add this one to my TBR. I'm pretty sure I remember your review of the first book. I'm not sure if I grabbed it for Kindle or not. But either way, I gotta check out this series. These are kind of on the sweeter side - definitely not dark romances. But sometimes that's a good thing. Especially when you just want something lighter and you know you're going to get your HEA. I loved the characters from the first book but these were good, too. I'll definitely continue on with the series.